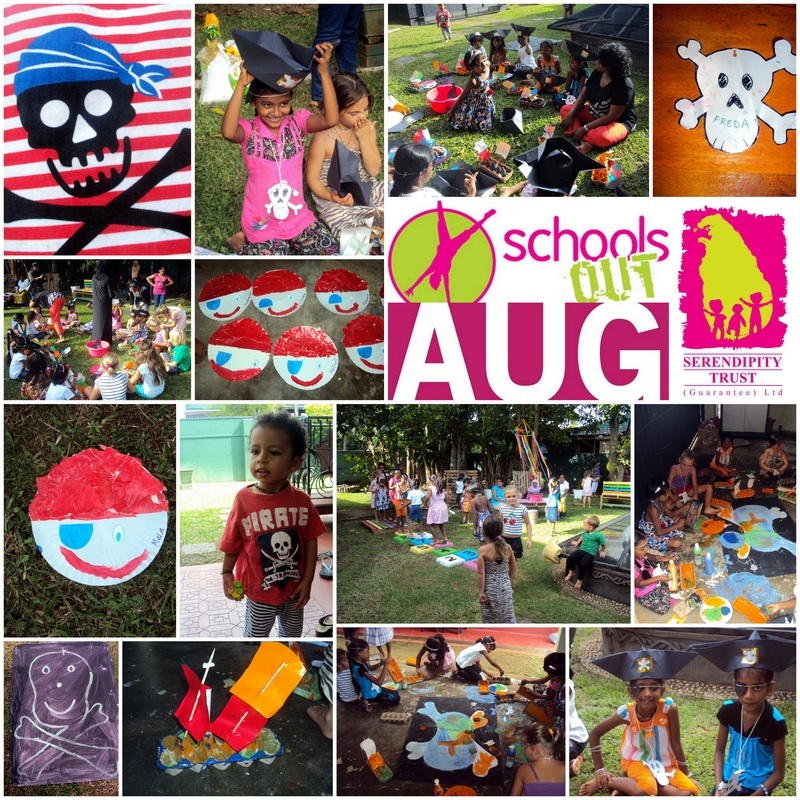 The August 'School's Out' Holiday Workshop Program kicked off with the exciting 'Pirates Ahoy! Arts and Craft Workshop. Children aged 5-9 years enjoyed a range of creative activities including sponge painting, collage, ship building and treasure hunts! This workshops was led by Rehana with the support of Haseena and Zumra.